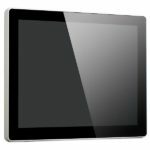 Its touch-through-glass feature gives it an advantage over the other products in the digital signage market. The only interactive display in the world of retail that can work 24/7! Safely installed behind a glass, it is made to attract the attention of both shoppers and pedestrians. It could serve as an advertising medium one moment, then as a digital catalogue the next with just one touch, utilizing every second to cater to the user’s current need. 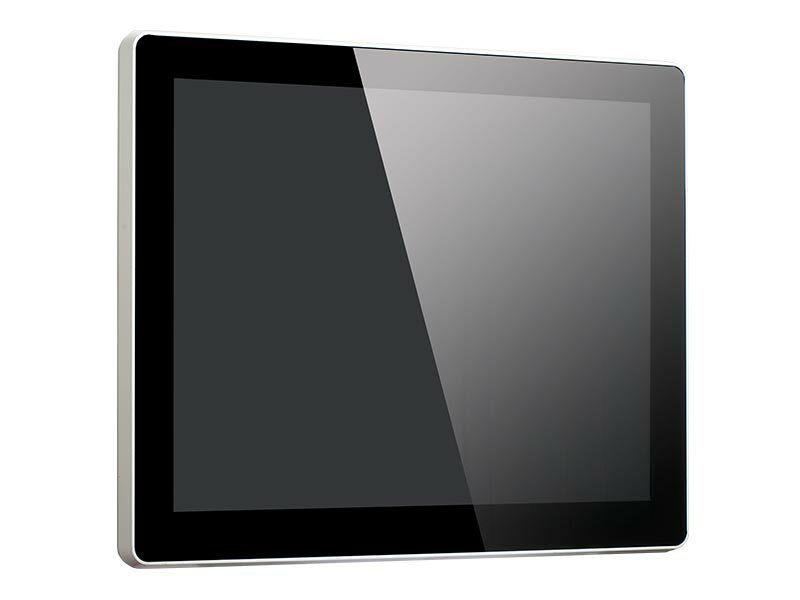 VariVitro environmentally friendly LED digital signage display with the Projective Capacitive Technology that can work nonstop for your client’s retail business, thus giving the best results for whatever it is designed for. 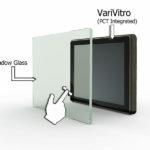 There could be a lot more uses to this amazing panel PC; VariVitro’s use is open to your ideas. 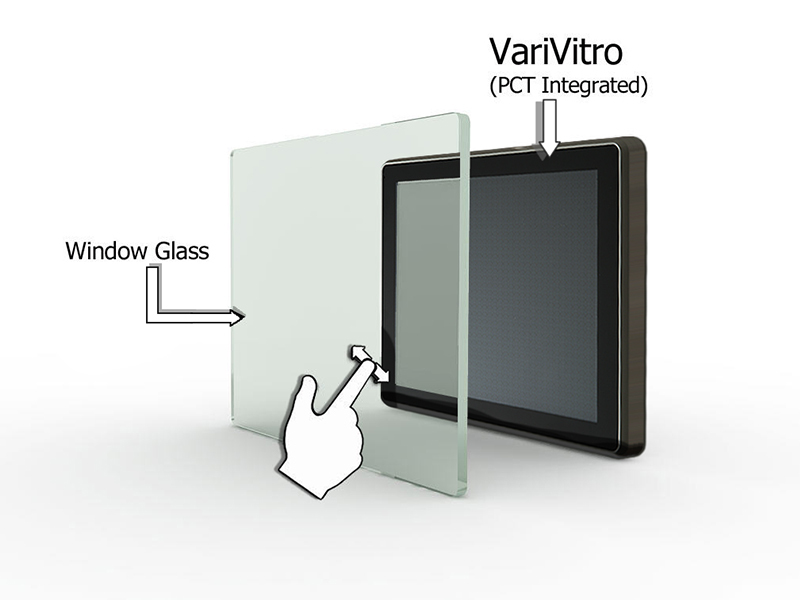 No matter how simple or complicated your software is, VariVitro has various processors to support it!